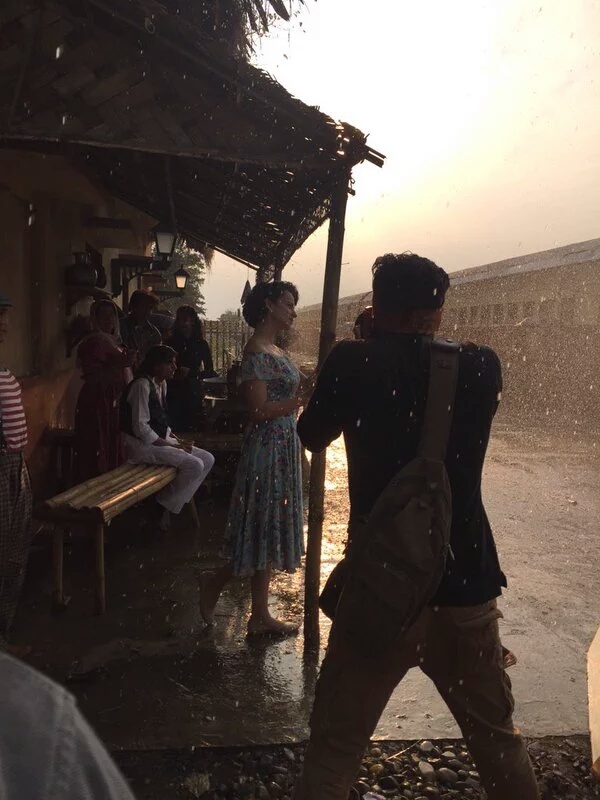 Set against the second World War, Vishal Bhardwaj’s upcoming love triangle, Rangoon faturing Kangana Ranaut, Saif Ali Khan and Shahid Kapoor, is being filmed in Arunachal Pradesh and Assam. The unit is currently filming Farah Khan’s Chorographed number “Ek Dooni Do”. 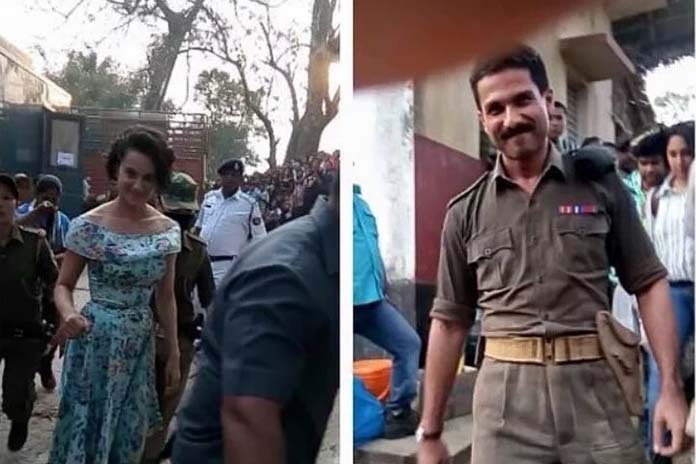 Kangana was spotted with a bob cut and dressed in a long skirt, while Shahid spotted in Army officer uniform. The director Vishal Bhadwaj wanted to film in Myanmar but the permission was not granted. 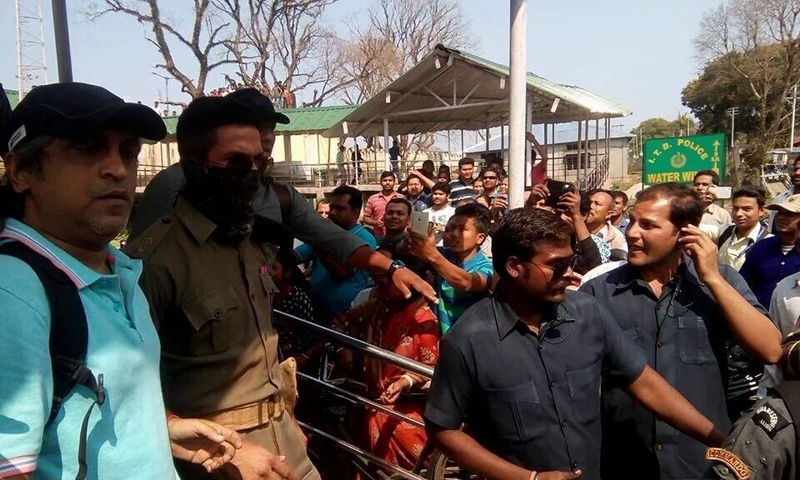 So, The team is shooting at Some places in Assam (One is Dhemaji) and Shahid Kapoor was reportedly spotted shooting for a scene at a railway station in heavy crowd. Rangoon, which is said to be Bhardwaj’s most expensive project till date, is set against the backdrop of Second World War where a lot of Indians lost their lives owing to the fact that Indian soldiers from the British army fought against Subhash Chandra Bose’s Indian National Army in Rangoon. The Film also stars Manipuri Actress Lin Laishram in a Major Role. Welcome to North East bollywood. 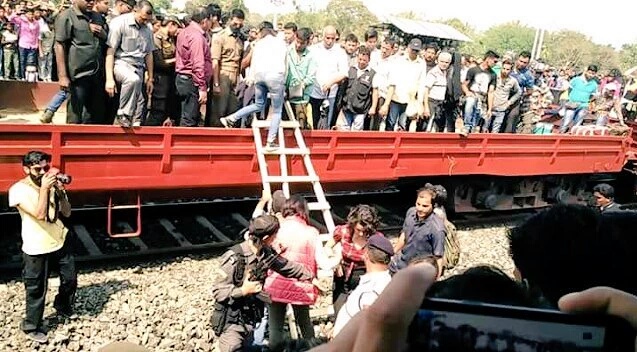 Comment: This is really admirable works of Bollywood and choosing the place of both Assam and Arunachal they have done a great task because due to their working herein Northeast will be very much familiar to South India as well as entire India…..otherwise the rest of India still do not know where Northeast is located ?? Really it is a very great news for both assam and arunachal pradesh specially for assam because it is first time bollywood in assam. in future if film makers are make there film in assam then no doubt our assam will be develop and little bit become a develop state.. i hope this types of films makers are come in our assam there are so many beautiful place for film shooting.. in fact we are very grateful to u the director of film Rangoon vishal bharatwaj.